Your destination wedding wouldn’t be complete without a fantastic beach. Whether you want to incorporate it with your ceremony, wedding pictures, or even just activities, you want to know where the best ones are located. These are five of our favourites for perfect beach wedding locations. When it comes to beautiful beaches, you can’t have a list without Cancun. 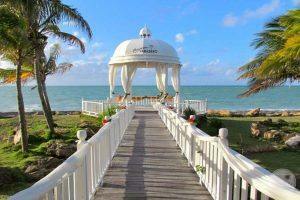 The white sand is not only soft but a perfect landscape for your wedding. Because Cancun is such a popular destination, you will find plenty of resorts that have locations right on the beach. Best of all, there are some great places to party with your friends and family! If you are looking for a beach that is great for adventures and water activities, Punta Cana is a great beach. Yes, it is fun, and your guests will love it, but is it beautiful? You bet! As you are snorkelling, diving, boating, or even just relaxing, you will be distracted by how lovely this serene beach is during your fun! One makes this one of our favourite beach locations is that Negril has lovely shallow bays and calm waters. It’s a real paradise. If you are thinking about having a colourful, fun, and relaxing destination wedding, this Jamaican haven might be what you need for your beach wedding! This small town has one of the most stunning beaches in Mauritius. 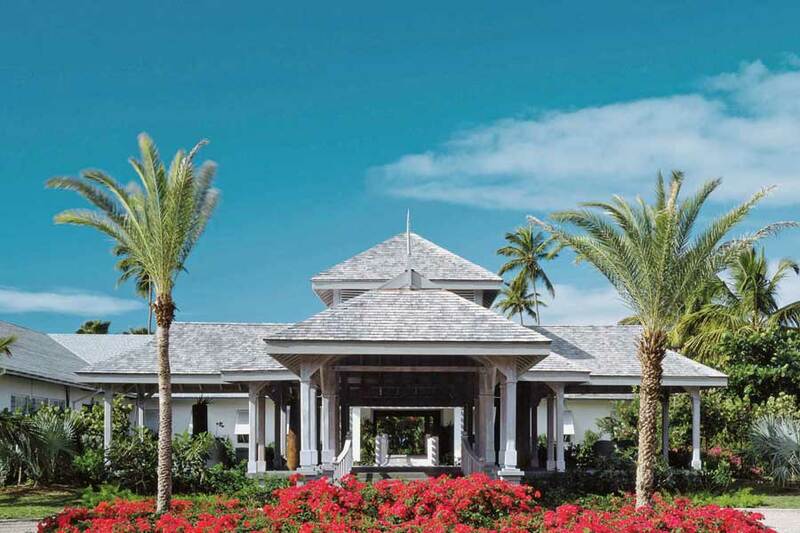 When you stay at a resort with a beachfront, you will fall in love all over again. According to the World Travel group, the beach is one of the most beautiful on the island. 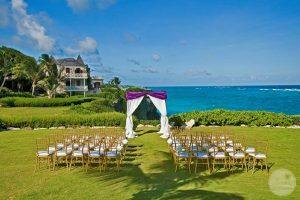 You will be secluded and have one of the unique destination weddings you could have. You may not have heard of this last beach, but we promise, you will not be disappointed. Makronissos Beach in Ayia Napa is a popular choice for people looking to escape and relax. It consists of a small bay that has white, soft sand, clear water, and a stunning backdrop. You and your guests will also love all the water activities. Did you Like Perfect Beach Wedding Locations? Check out more here.